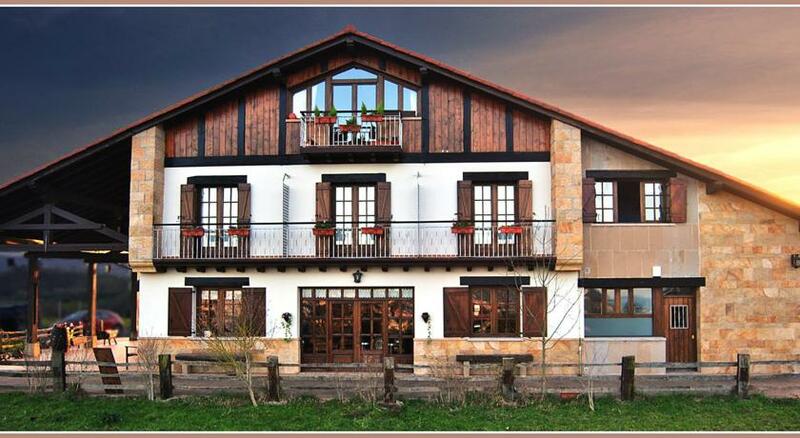 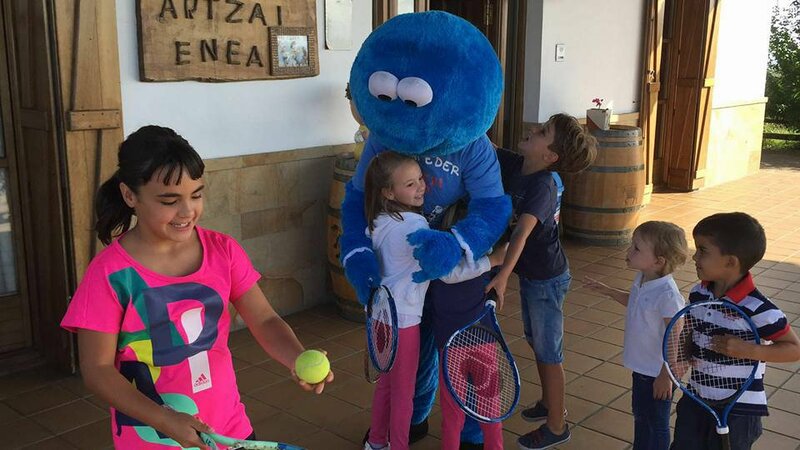 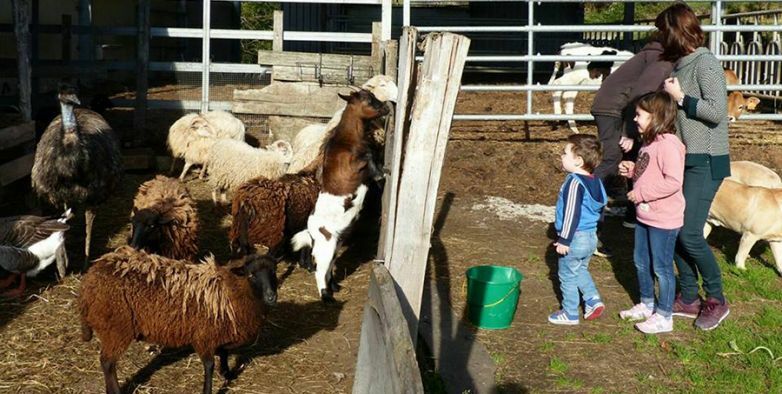 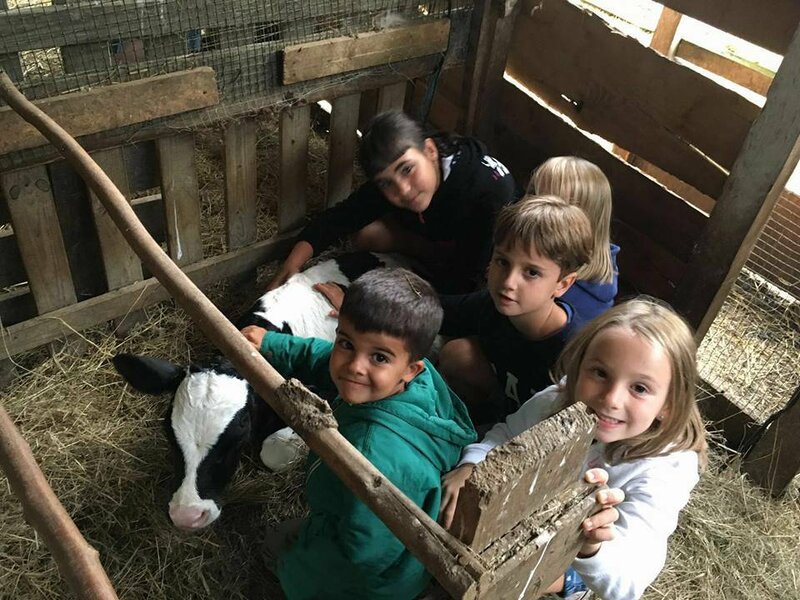 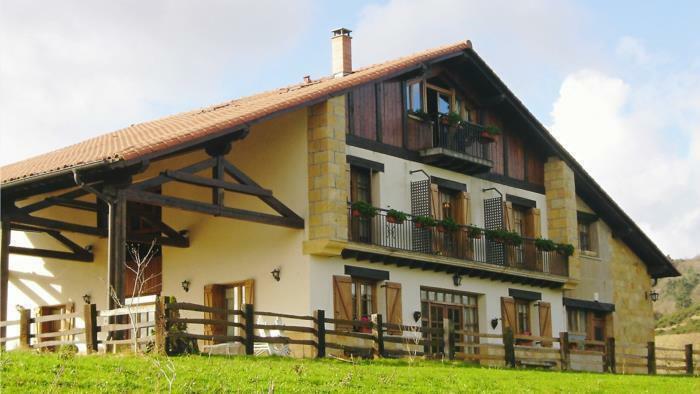 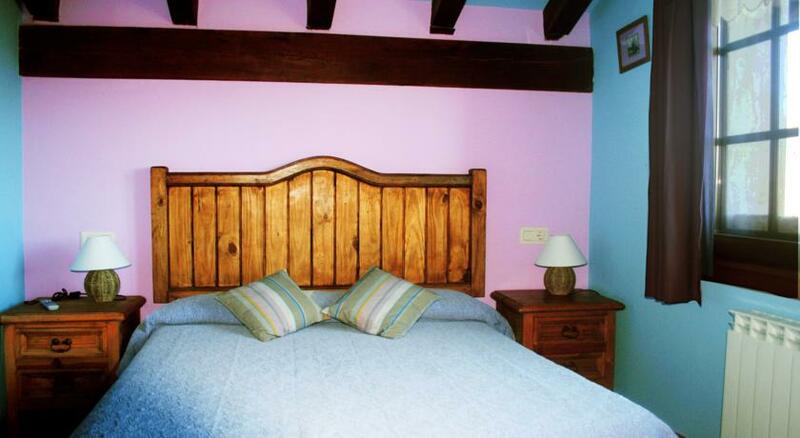 This child friendly & pet friendly farm stay near San Sebastian in the Basque Country, has a range of comfortable, clean rooms in a classic Basque hillside farmhouse on its working sheep farm which also has a variety of other animals too. 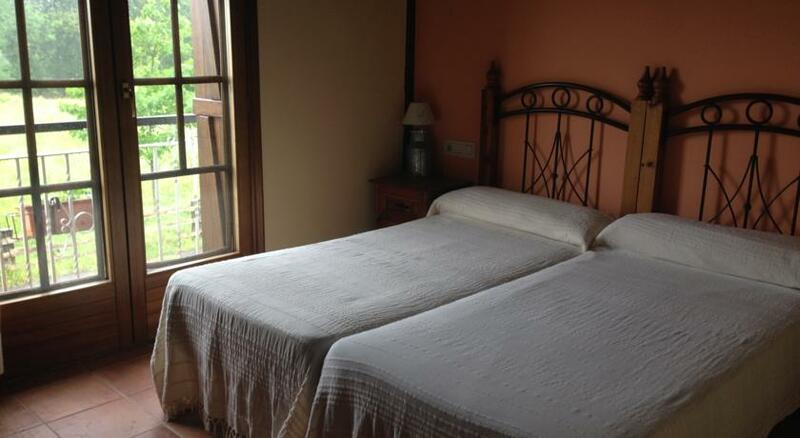 All the rooms in their traditional style Basque farmhouse come with private bathroom, flat screen TV and WiFi throughout. 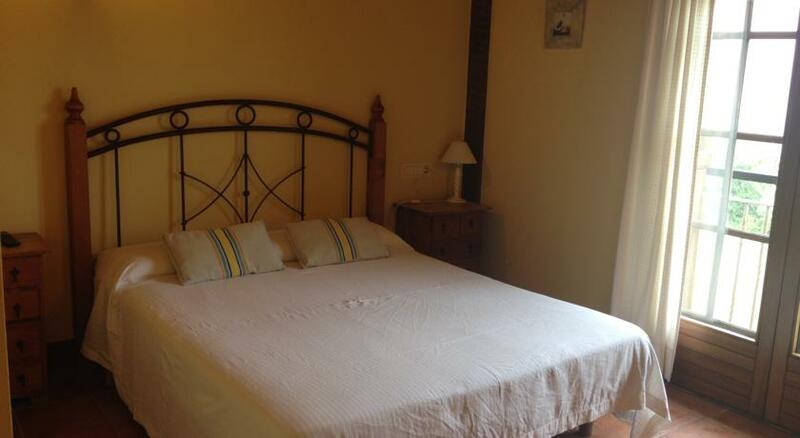 There is also a shared TV lounge and a spacious shared kitchen where you are free to cook for yourselves, and the owners can also cook you a nice breakfast each morning for a few euros extra. 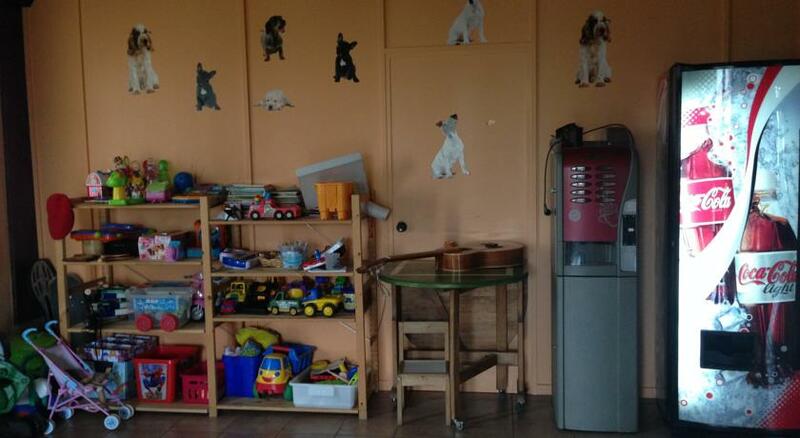 It’s very much child friendly too; they have a play area well stocked with toys and plenty of games and other entertainment to keep them occupied. 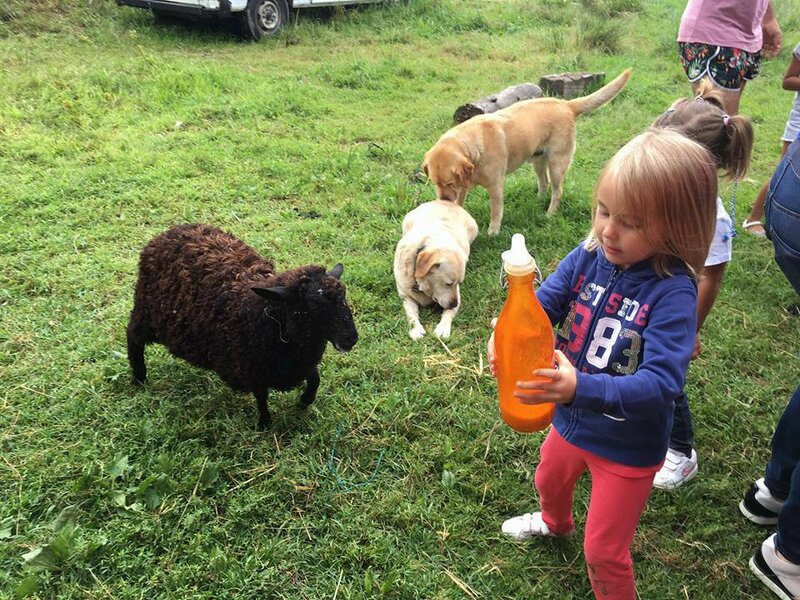 The farmstay has a large working sheep farm that has over 400 sheep as well as a variety of other animals, ponies, which children can ride, some cows, horses, geese and even an emu. 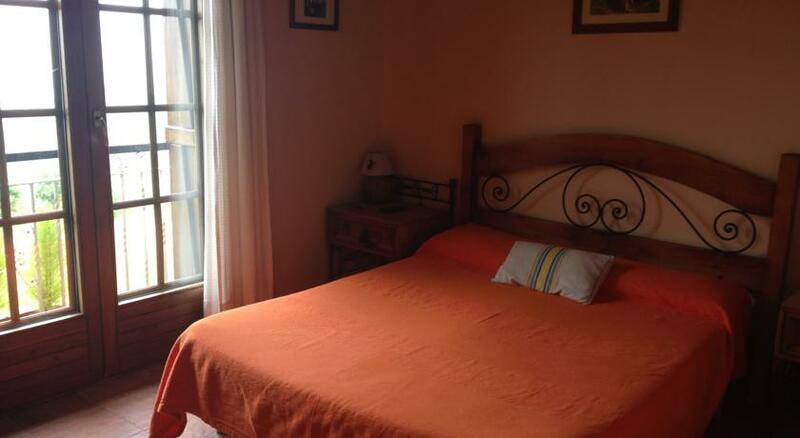 The location is super convenient for visitors to the lively, sophisticated, city of San Sebastian, and though it’s just 15 minutes drive from the city centre but is still a quiet rural area of typically Basque green hills, small farms and forests. 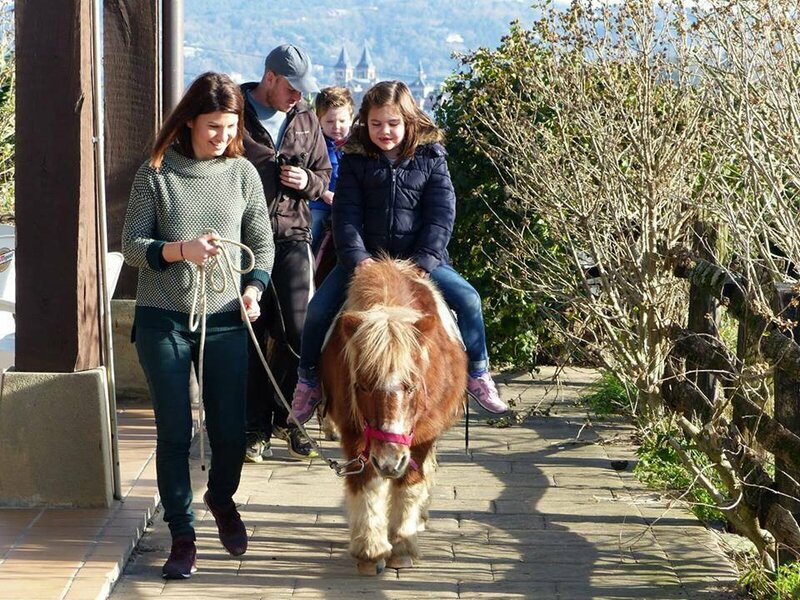 It is a lovely place for countryside walks and hikes around the hills, especially down towards the coast and Monte Igeldo, which has spectacular views over San Sebastian and the Bay of La Concha (Kontxako Badia). 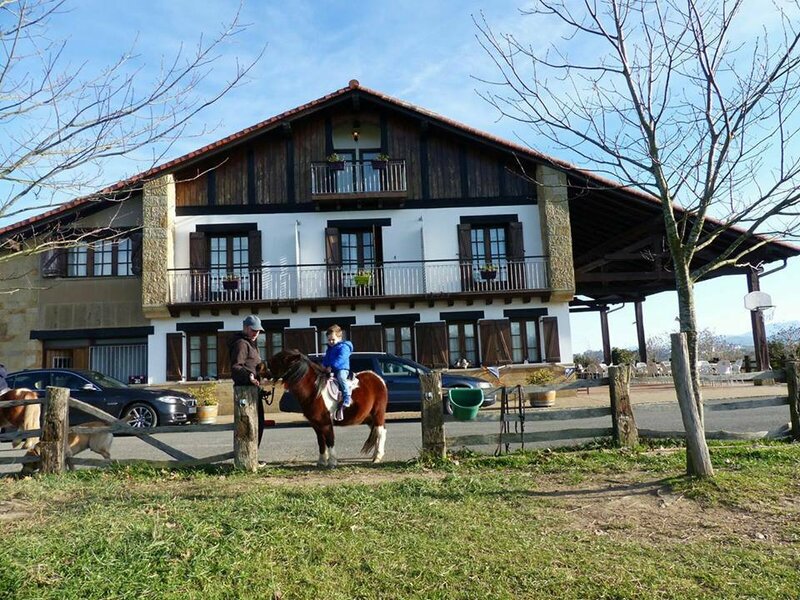 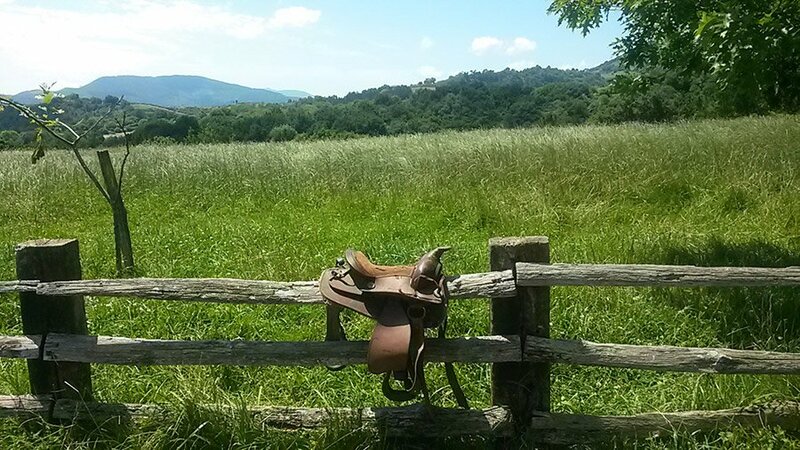 You can organize guided horse riding trips around the area too from the farmstay. 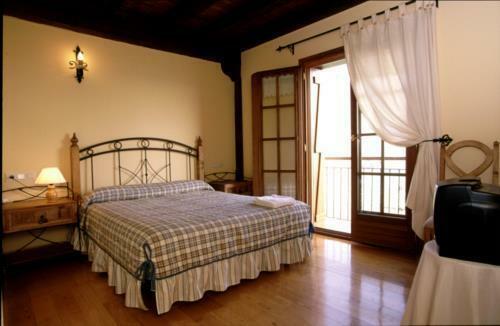 San Sebastian city, as mentioned previously is just 15 minutes away and if the countryside gets too much for you you can spend the day there at its beautiful beaches and busy town centre where you can sample some of what is considered the Basque Country’s, and Spain’s, best food. 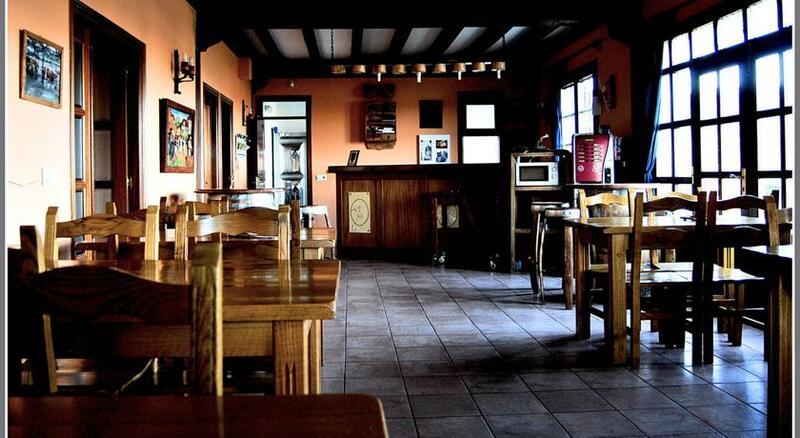 A special mention too of course for its pintxos, the regions own version of tapas, which is served in almost every one of its lively bars.